Within 18-22 January this year a volunteer of Millennium Centre Association in Arad (Romania), Florentina Tinc attended a training course in democracy and active citizenship (GRU-09-MOF-122-AR-ES), developed by a non-profit organization DEMÁ (Department d’Estudis dels Medis Actuals) in Barcelona, with financial support from the European Union granted by the Adult Education Program – GRUNDTVIG. 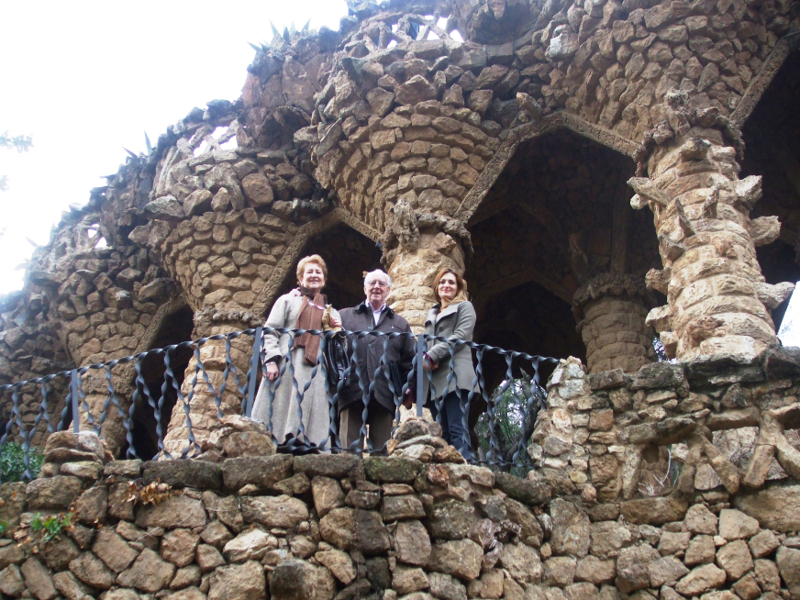 Along with her, other participants were present from Spain, Netherlands, Czech Republic and Sweden. The course was aimed at improving the training for staff in starting activities for adult training and those involved in organization of voluntary activities in the local community designed to strengthen participatory democracy among members of the community through collaborative learning. Also intended to increase the understanding of the mechanisms by which local community members can access in order to enhance decision-making influence by network governance model in the local community, a model of local government which has proven effective and really help to solve the problems, at the local community level. 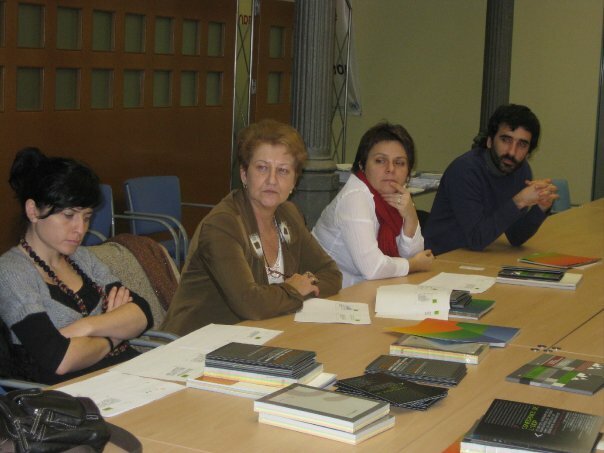 Among others, the courses were presented models of current international best practice in active citizenship in international structures and meetings with representatives of the municipality of Barcelona, in order to motivate participants to conduct similar activities in the communities of origin. 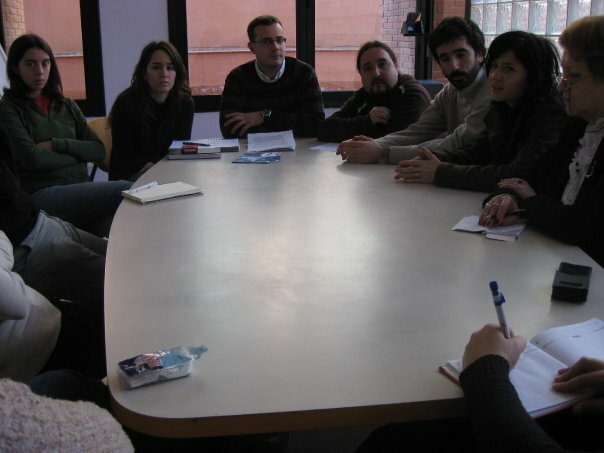 As a result of the movement, participants could share different views and perspectives on the process of democratization and socio-economic rights based on personal experience, have acquired the necessary skills to facilitate negotiations in a decision process at local community level and have accumulated knowledge of the decision triangle at the local, regional and European awareness how the mechanisms at each level influence each other. Democracy is a concept closely related to that of active citizenship, as to “govern” it is necessary for people to participate in a continuous process of negotiation – even locally – governance “by … and for the people” (Daniel Webster, 1830) the first right guaranteed by democracy and its feature. Too often, democracy is confused and human rights too often are known by the population. A recent study shows that a tiny number of people were able to define human rights, most rights, be they socio-economic or political, is not known. The same is true when it comes to personal rights. Governance practice network proved miraculous for both the political class and the population in several countries such as Denmark and may be a welcome tool in the Romanian society, while maturation of both the political class and civil society, involving among others the increment of the voluntary actions aimed at strengthening the citizenship spirit and sense of belonging among community members, as whole. 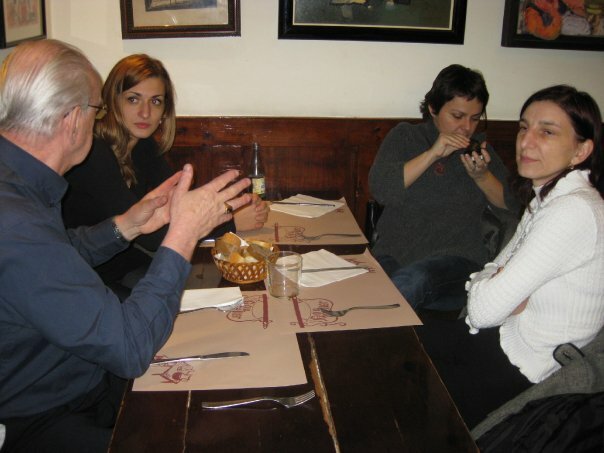 Opportunities like the one offered by the EU Adult Education Programme and other educational routes are open to any member of the local community willing to become an active member and participate in transnational exchanges in various fields, by means of formal and non formal education. The present material is meant to be a call for those who dear undertaking serious issues emerging in the Romanian society and engage them within a fair and inclusive negotiation toward finding solutions and increase the sense of belonging among the local community members.